Sells, Michael. "Sacral Ruins in Bosnia-Hercegovina, Mapping Ethnoreligious Nationalism." 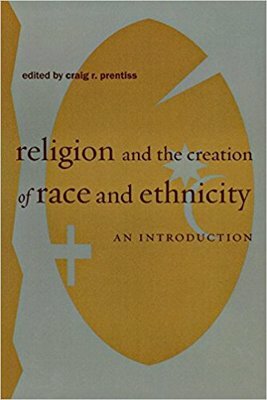 Religion and the creation of race and ethnicity: An introduction. By Craig R. Prentiss. New York: New York University, 2003. 211-33.